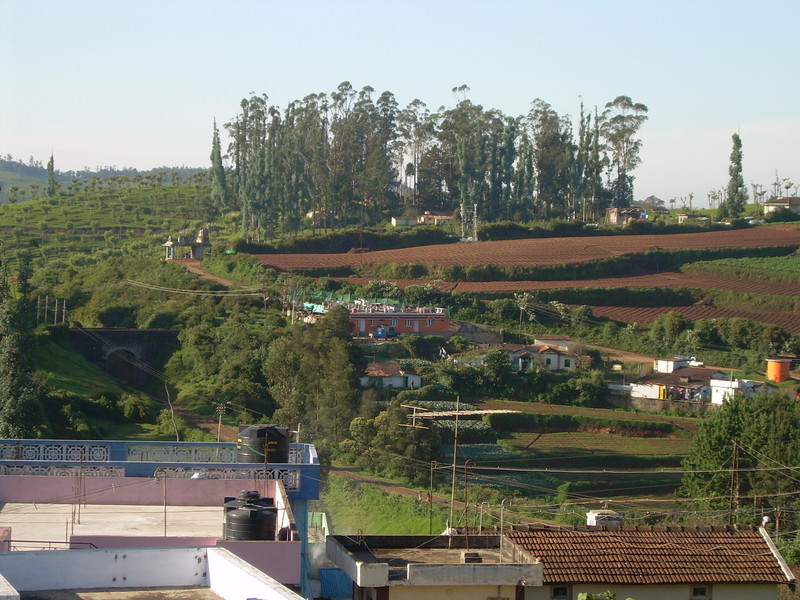 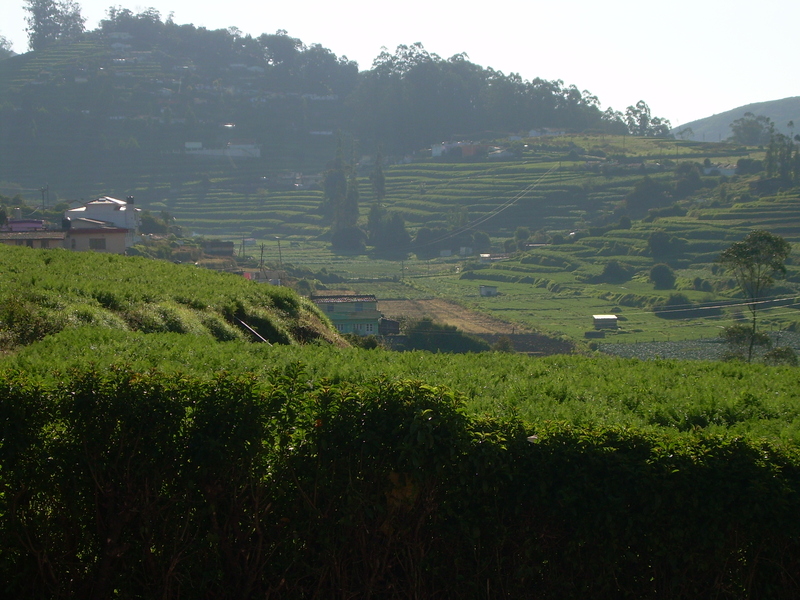 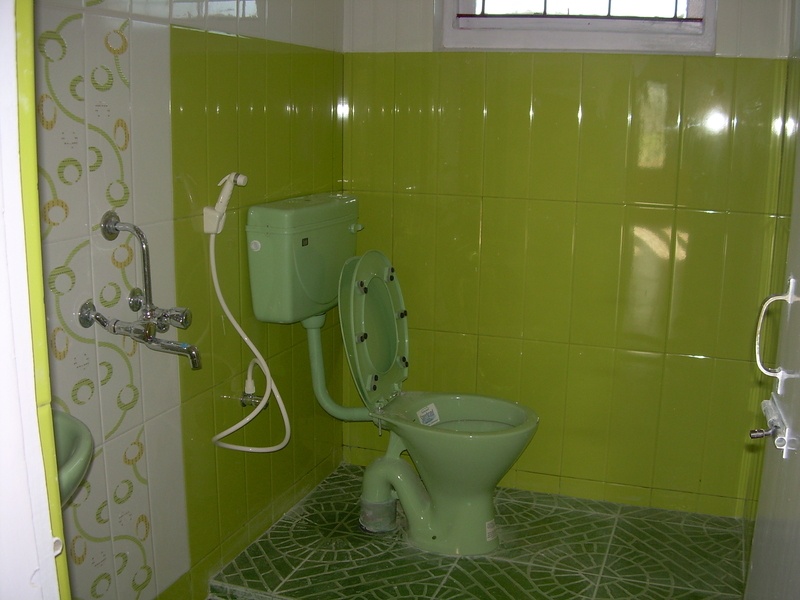 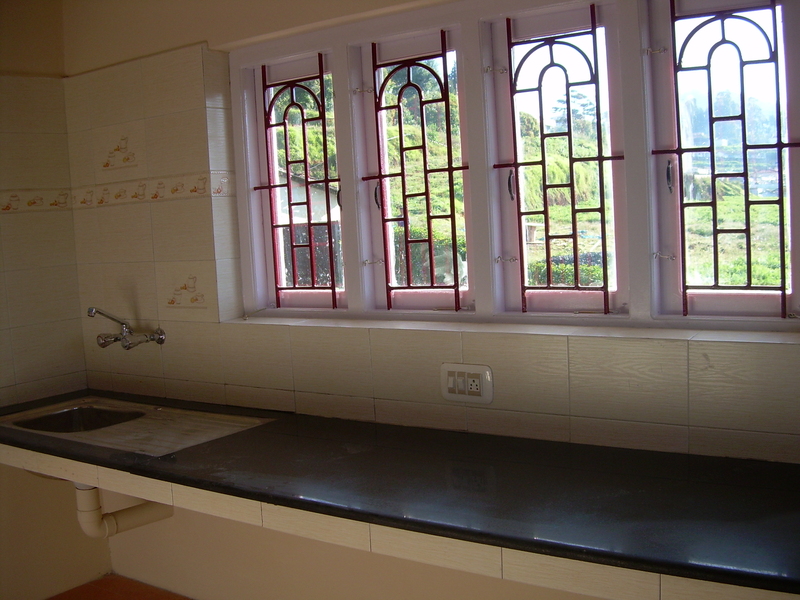 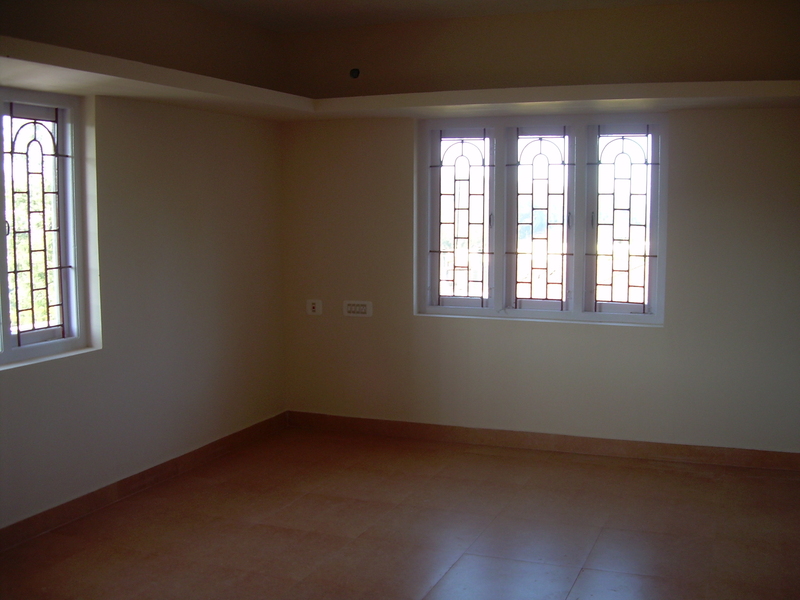 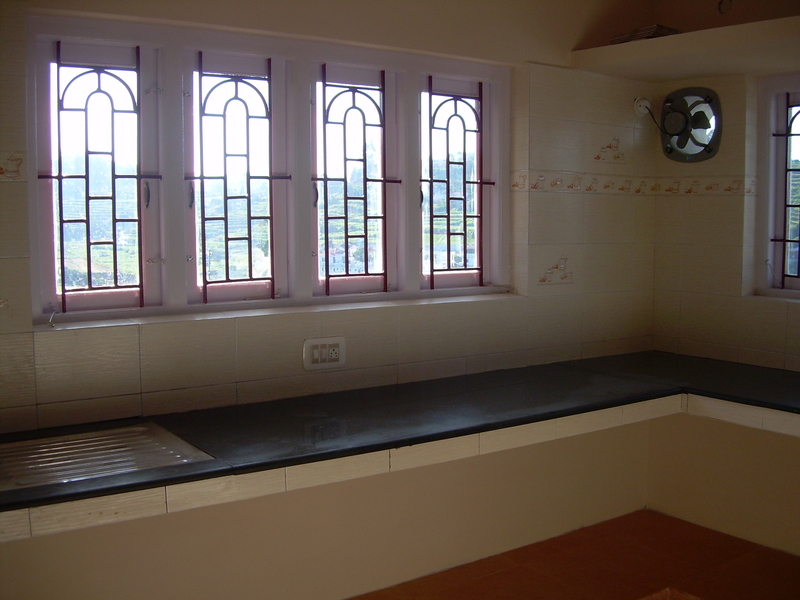 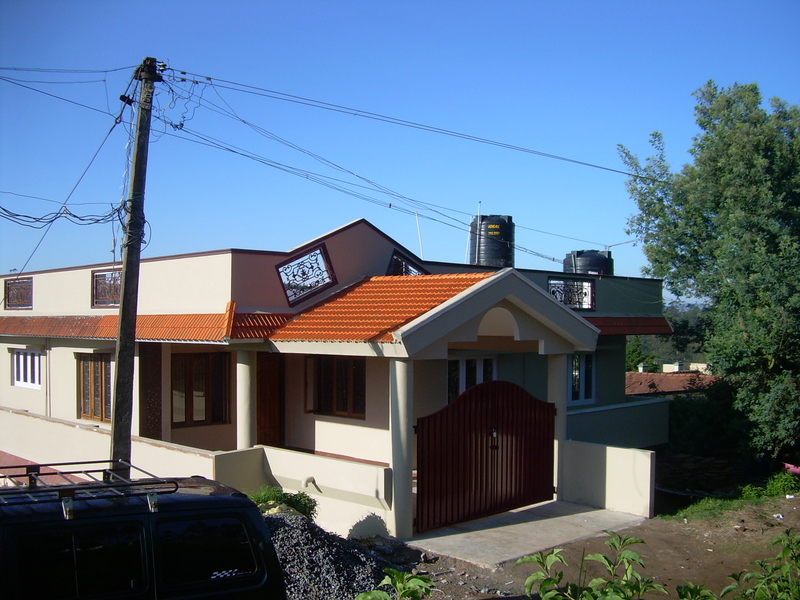 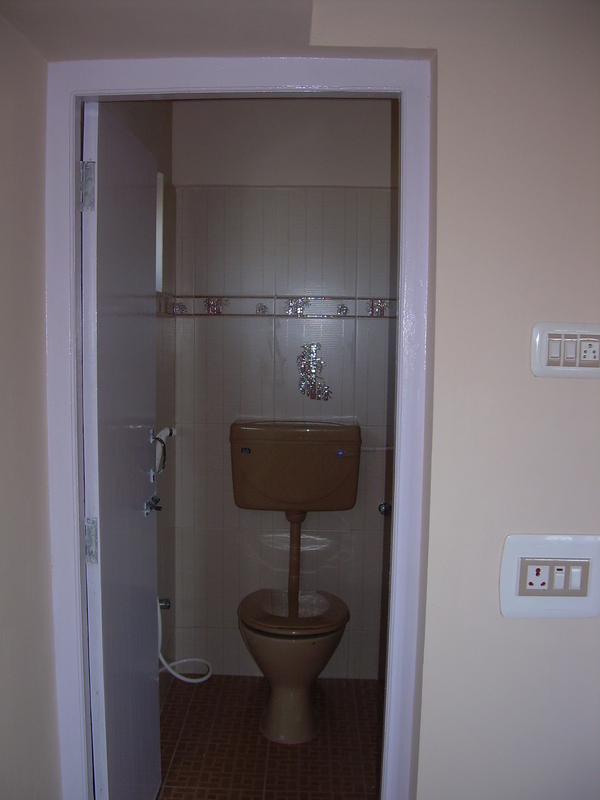 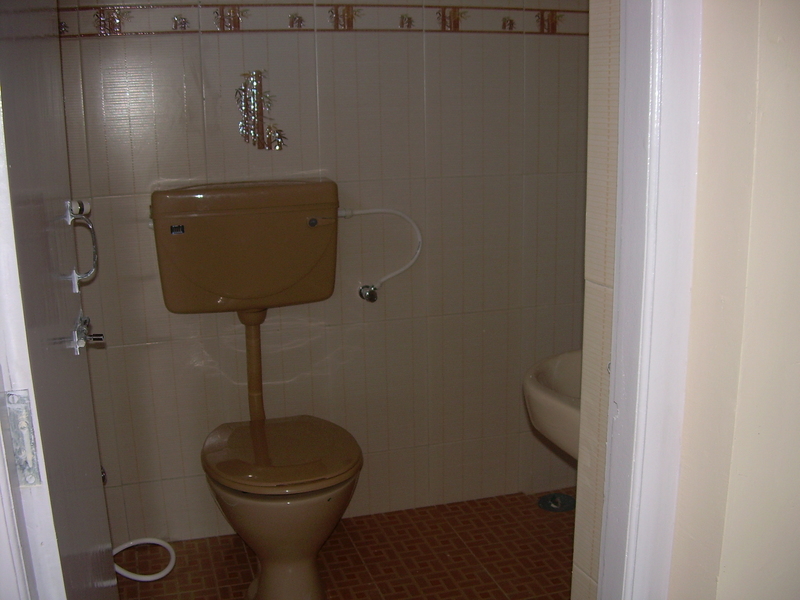 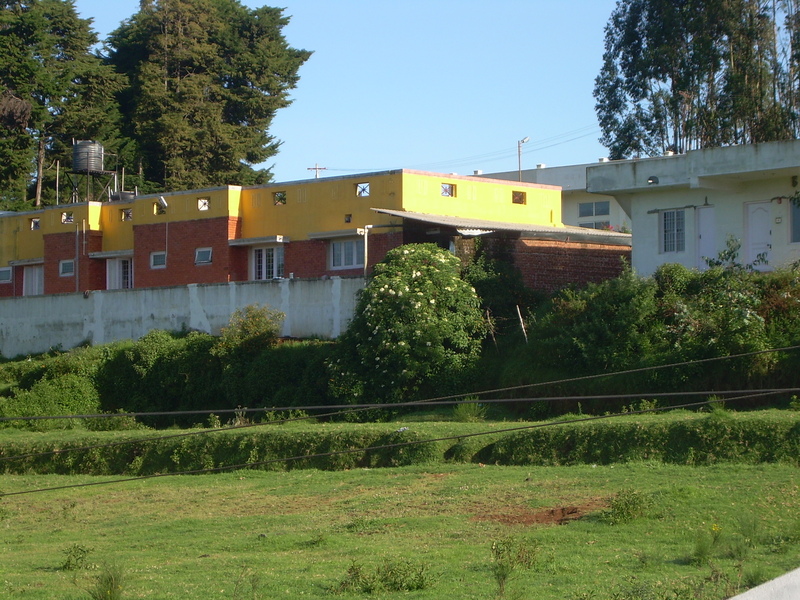 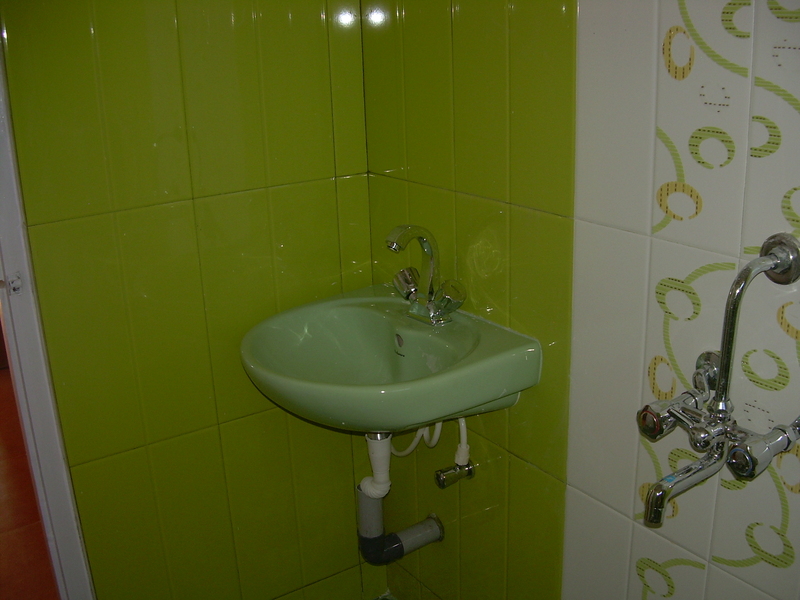 House for sale in Ooty!! 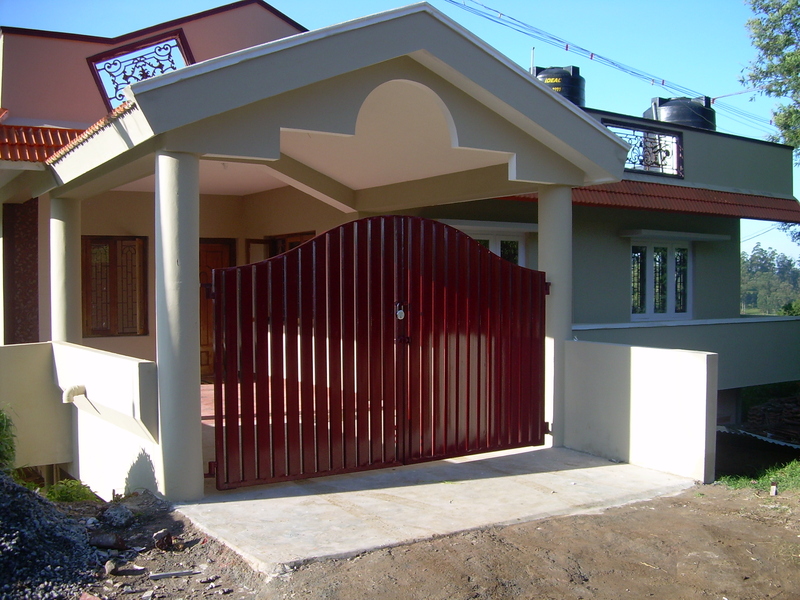 Call or email for price!! 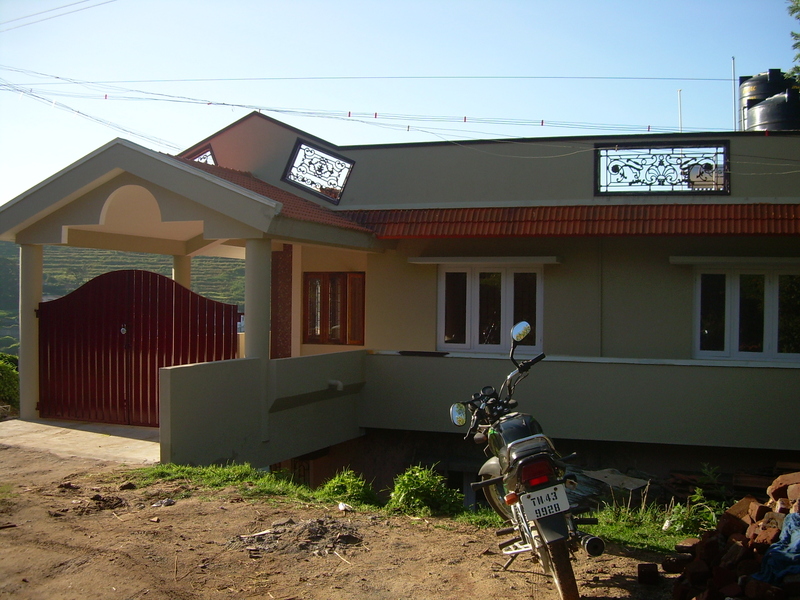 Independent house which has two portions – Ground and first floor with independent entrance from road. 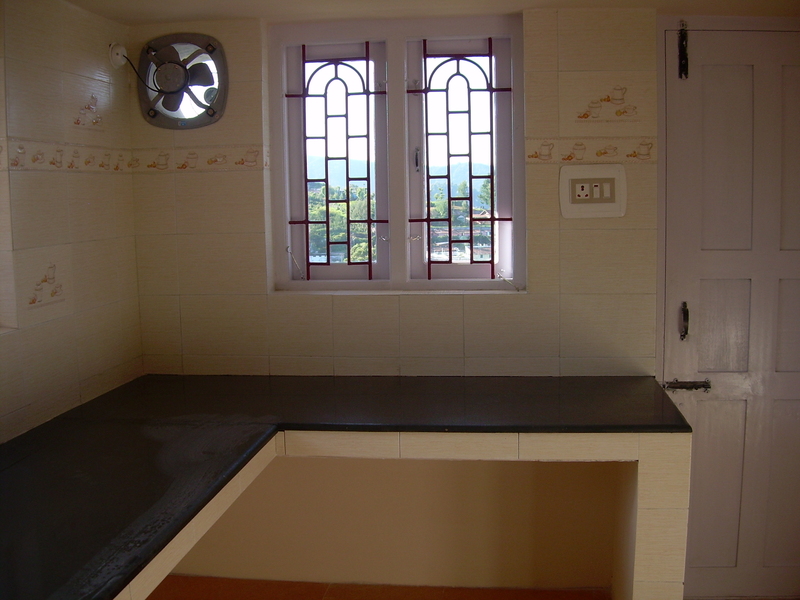 Ground floor has a living room 4 bed rooms (Master bed room attached with bath & toilet and the rest have one bath and toilet in common), and dining and kitchen rooms, all neatly tiled and finished. 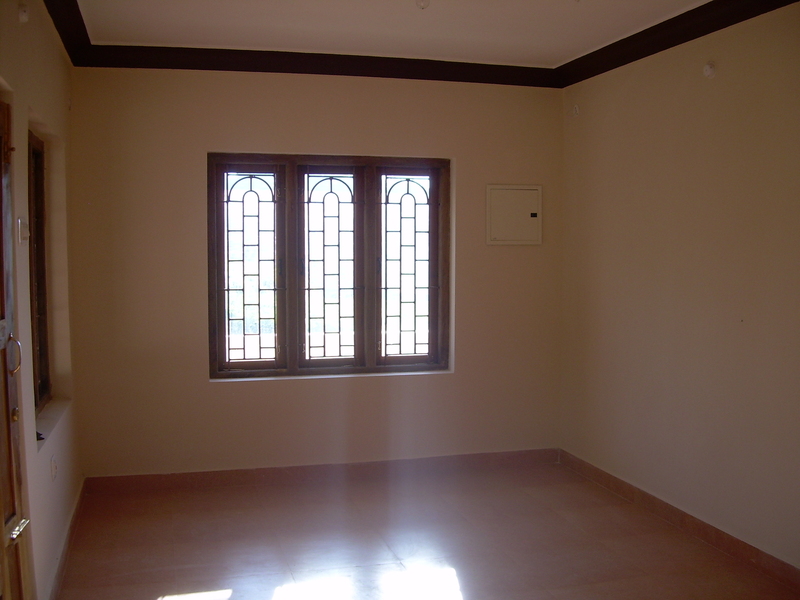 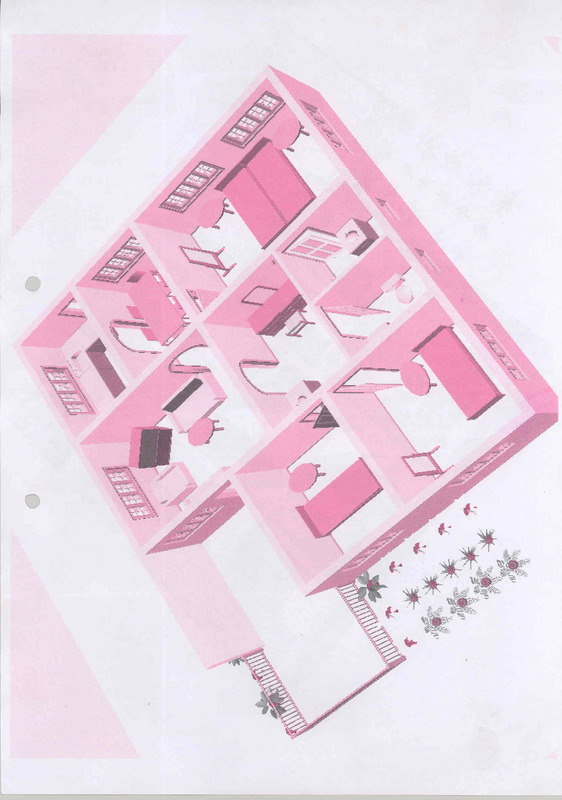 First floor has a living room, 3 bed rooms, 1 dining, 1 kitchen, 1 utility room for wash & laundry and drying. 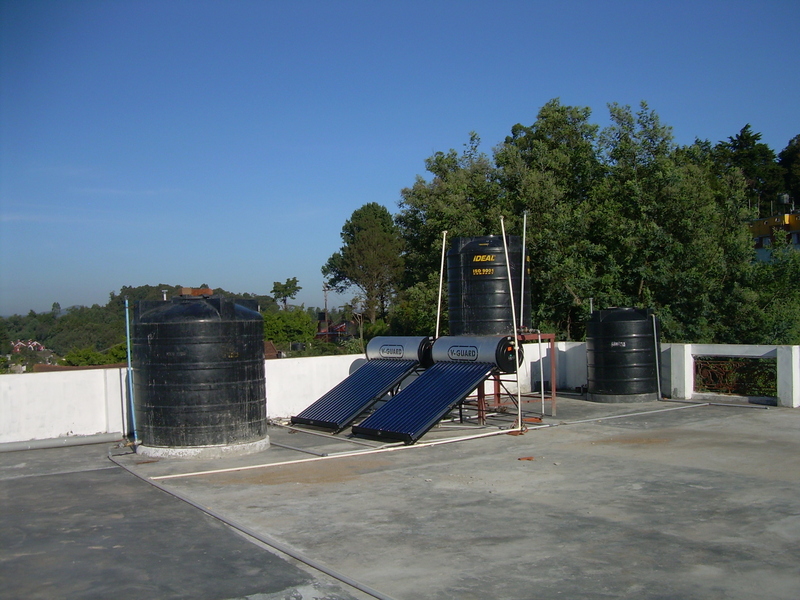 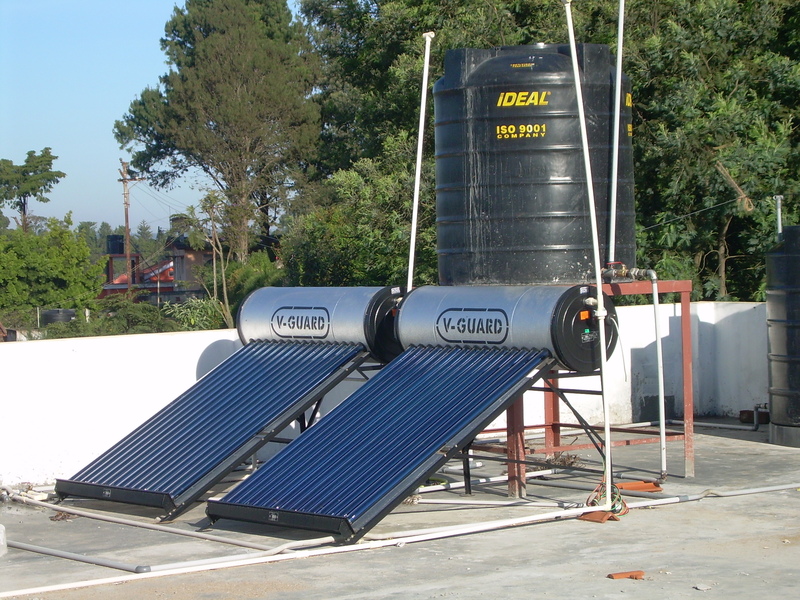 with good solar water heater facility. 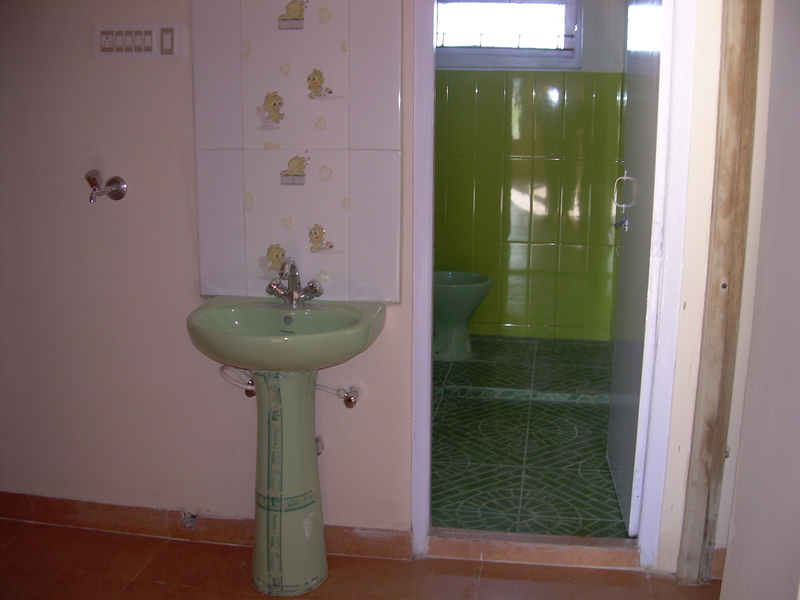 All rooms neatly tiled and finished. 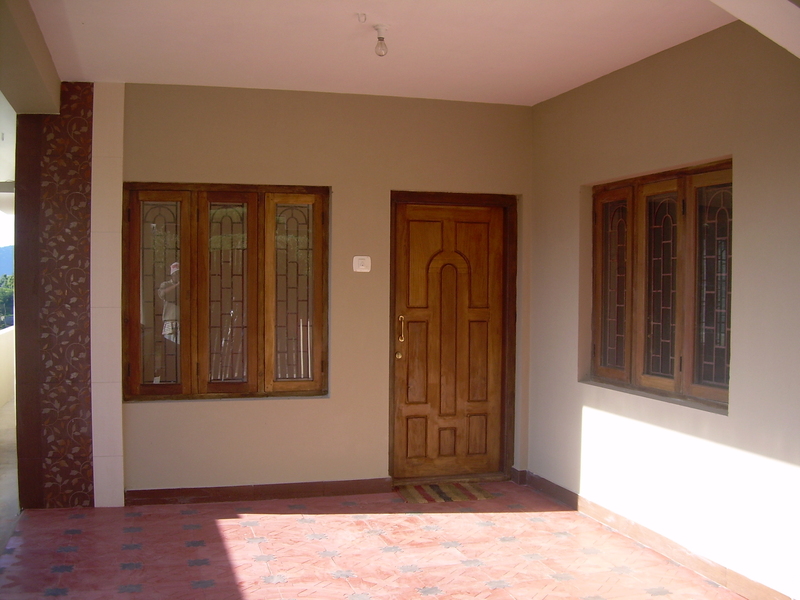 The property is East Facing and first floor is north facing with good ambience and view from the property. 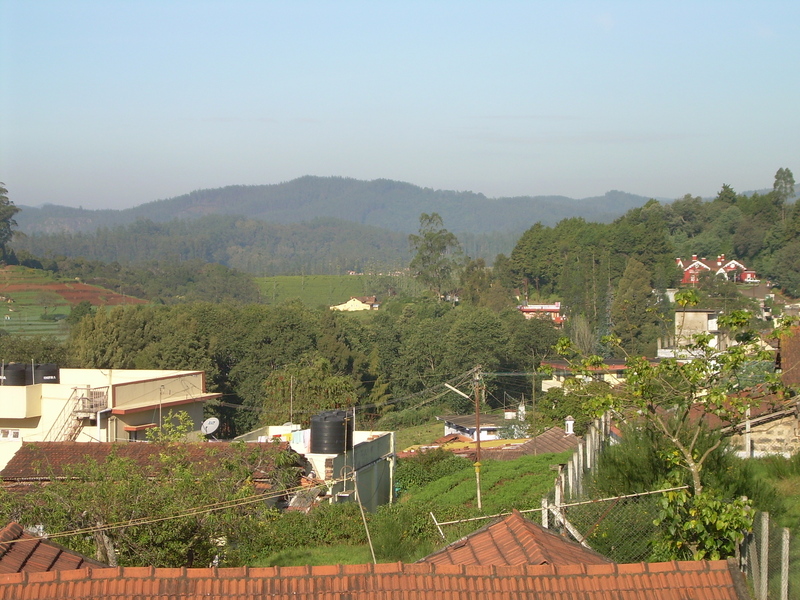 From the dining rooms the mountain train can been seen.